Police in Sarasota, Florida, have arrested a man they say broke into a home, then fell asleep on the couch. 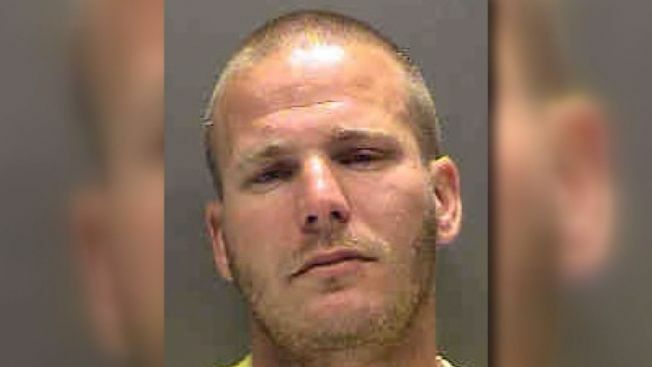 The Bradenton Herald reports 29-year-old Timothy Bontrager was arrested Saturday morning. Police say the resident woke up and found Bontrager sleeping on her living room couch. When she asked Bontrager what he was doing in her house, he apologized and left after she told him she was calling police. Officials say the resident told them Bontrager entered through an unlocked sliding glass door in the back of the house. The resident then noticed her wallet, driver's license, credit and debit cards as well as checks were missing from the table in the living room. Bontrager was arrested a short time later. It's unclear if he has a lawyer.